Thank You Ebony Hillbillies :) The Cooking Gene Has a Soundtrack for its Campaign Video! Special and Heartfelt thanks goes out to the Ebony Hillbillies for allowing us to use their music in our video for Indiegogo. 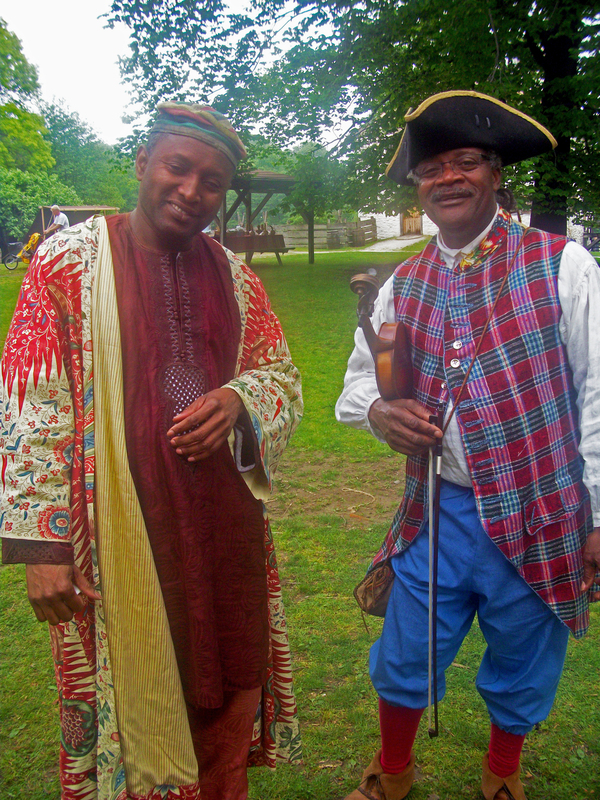 Rique and I have done interpretation for several years on Pinkster Day at Phillipsburg Manor in Tarrytown and I had NO idea that he was one of my heroes until he mentioned I learned he was a founding part of the Ebony Hillbillies–a fantastic Black string/folk music band if there ever was one! Their music will bring you to your feet and bring you to tears! Anyhow this post is an update to thank him and thank his musical family for being the soundtrack to my work. 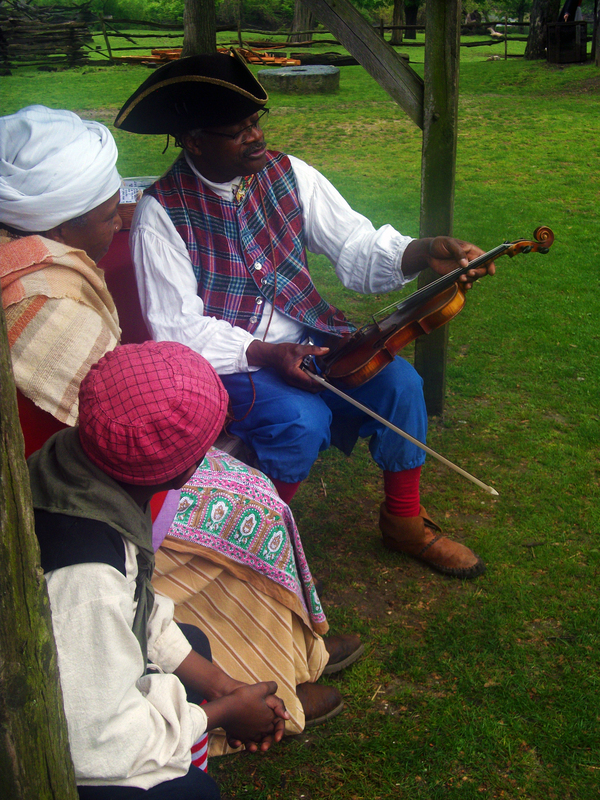 They have inspired The Carolina Chocolate Drops and Otis Taylor and so many others to pick up the banjo, the fiddle, the quills, washboard, bass, the fife, the drum and the rattle and bones and bring the soundscape of our ancestors back to life. G-d Bless all of them for that and G-d Bless Rique and the EH! BE SURE TO GET THEIR NEWEST WORK: Barefoot and Flying!